SE is proud to present our Compression Sack. 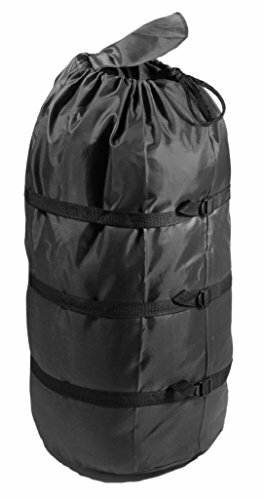 Our compression sack is great for sleeping bags and as a stuff bag for clothing while backpacking, traveling, camping, hunting, fishing, boating and more. SE is committed to providing the customer with the best source for value possible on the market. You will enjoy the quality, function and usefulness this Compression Sack has to offer.